Well, the crowd certainly has gone wild since the Kat Von D Make Up range landed in the UK hasn’t it? And I must admit, I couldn’t wait to have a gander myself. I’ve heard such good things about the foundation in particular, so if anyone has a review on that, link me below! 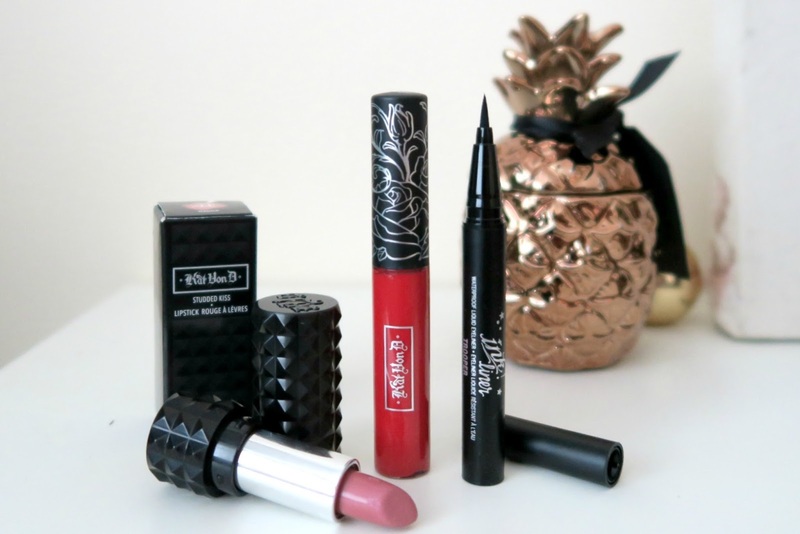 As I was browsing the many blog posts featuring the brand last week, I stumbled across one which caught my eye that was about these mini Kat Von D samples from Love Me Beauty. Love Me Beauty sometimes has some really nice things available, but I’ll be honest, the concept of their site still confuses me a little. I managed to work it out to buy these little cuties though, and I’m really glad I did. For £10 (plus £3.95 p+p) you can buy 60 credits (or a months subscription, as it describes it on the website). When you sign up for this, you can use your credits to buy the sample sized products on the site. This time there was a selection from the Kat Von D range along with some skincare products which interested me very little in comparison! Straight away I bagged the coveted Ink Liner, Studded Lipstick and Liquid Lipstick so I could see what the fuss was all about. I’ve yet to try the liquid lipstick and the liner, but if you are looking to try and true red lip shade then this looks like just the ticket. 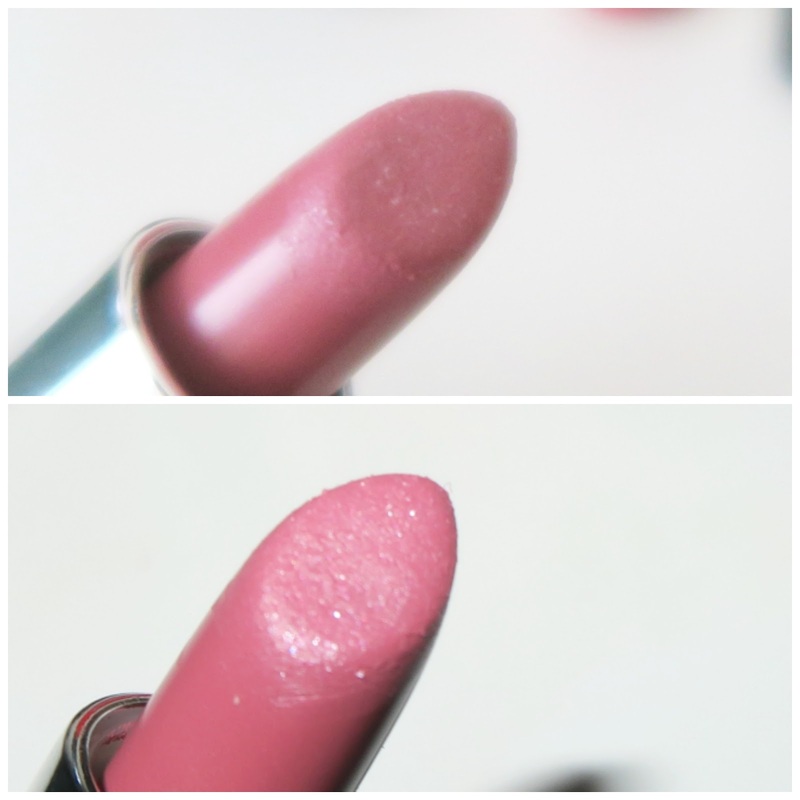 I’m just sharing them all now so you can grab them whilst they are still available from www.lovemebeauty.com! If you do decide to give them a go, use my code TERRI171 and you’ll get some extra credits added to your account for your next sneaky sample purchase. I really hope the next Love Me Beauty wave of samples lives up to this little haul, as its such a good way to try some hyped up products!